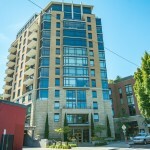 Thinking about Selling Your Condo, Loft, Townhouse or home? Portland condos for sale in Northwest Portland! Great time to be purchasing a condo in Portland Northwest Nob Hill area! Currently 48 Portland condos for sale in Northwest Portland! Thinking about buying a Portland condo in Northwest Portland? Northwest Portland is mostly the 97210 zip code (few are located in 97209 close to the 405) which right now there are 48 condos for sale. These Portland condos range from $179,900 in the Irving Street Towers to $1,275,000 a large work live townhouse style condo on NW Upshur. 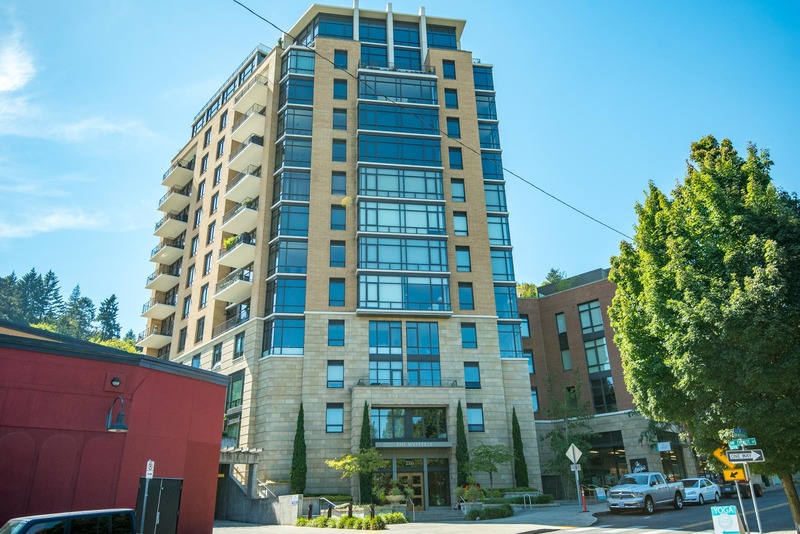 There are many great Portland condos in Nob Hill Northwest from some in older historic buildings such as The Embassy Condos to new modern condos in Thurman Street Lofts. Two of my favorite buildings in Northwest Portland The Cambridge Condos and The Vaux condos currently have condos for sale!